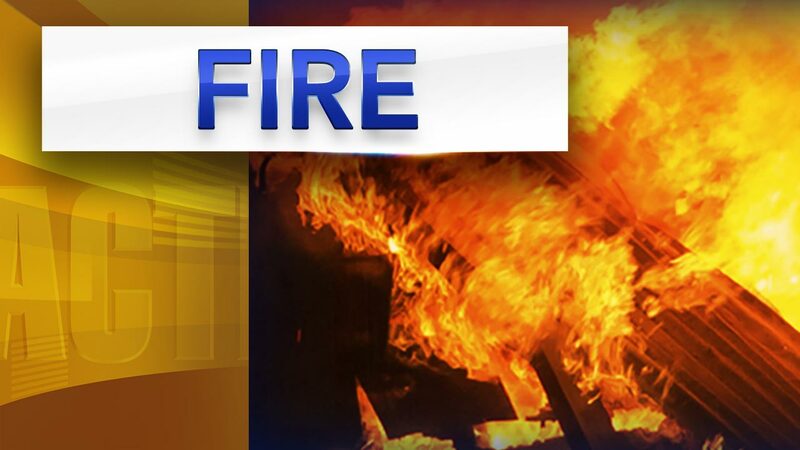 SOUTHAMPTON, Pa. (WPVI) -- Fire damaged a single-family home in Bucks County Wednesday night. The fire broke out shortly after 7:30 p.m. on the 1800 block of Autumn Leaf Lane. Fire crews reported flames showing from the rear of the two-story brick home when they arrived. Following a near 20 minute battle, firefighters evacuated the property and launched an exterior attack. By 8 p.m. the bulk of the fire had been knocked down, but significant damage had already been sustained.